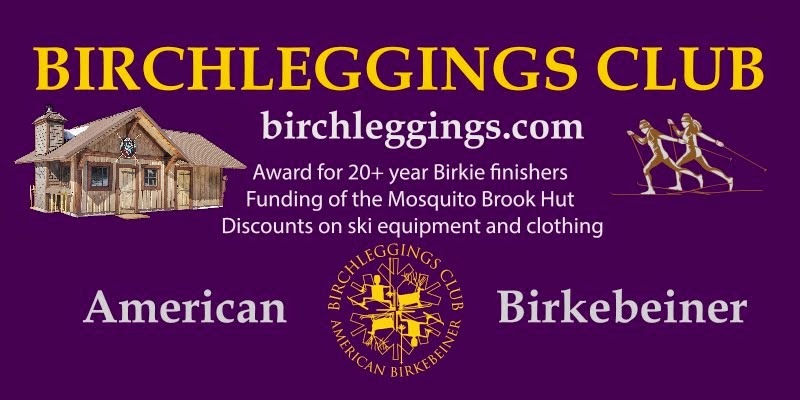 The Birchleggings Club ®: Birchlegger Racing Suits and Jackets Can Be Ordered Through Borah TeamWear! Birchlegger Racing Suits and Jackets Can Be Ordered Through Borah TeamWear! Birchlegger Racing Suits and Jackets Can Be Ordered Through Borah TeamWear through the link on the Birchleggings Store.